The mission of AFACT is to work from the faith principles and values of the members, apply those values to community issues, and take democratic action to impact existing social structures for the common good of all citizens, particularly the poor and disenfranchised. 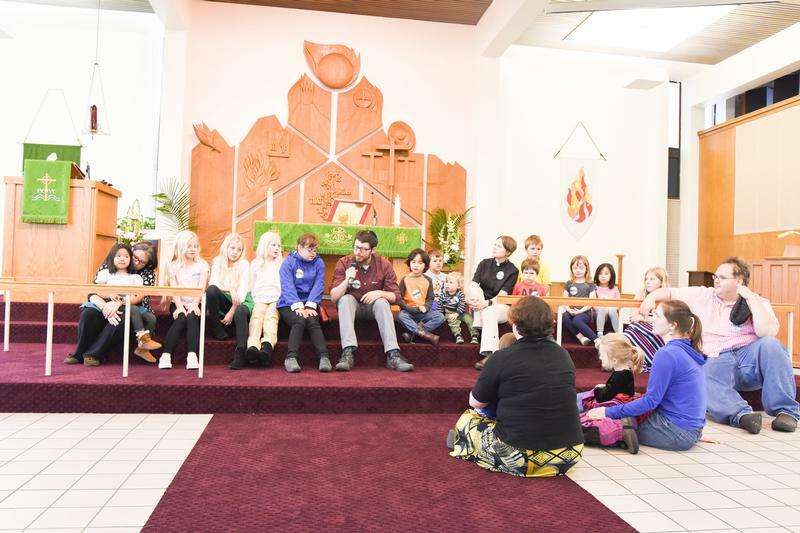 AFACT provides training that develops emerging leaders in congregations across Anchorage. Donations from individuals through Pick.Click.Give. assure that the work of creating a democratically engaged faith community in Anchorage is supported by the local community. AFACT operates on a moderate budget with a small staff who are equipped to train hundreds of emerging leaders in faith communities to address the issues faced in their neighborhoods and the wider community. In 2018, AFACT is working on barriers to affordable housing, issues affecting our homeless neighbors, and climate change-among other things. 2017 was a busy year for AFACT's member congregations! AFACT held their first ever 1-day leadership training to expose more leaders to the Faith-Based Community Organizing model. An Assembly candidate forum and a School Board candidate forum were held at member churches. St. Mary's Episcopal Church held a public action on Bike & Pedestrian Safety with Marla Thompson, director of the State of Alaska DMV and Katie Dougherty, project manager for Anchorage's Vision Zero program. St. Anthony Catholic Church held a safety training taught by APD officers. 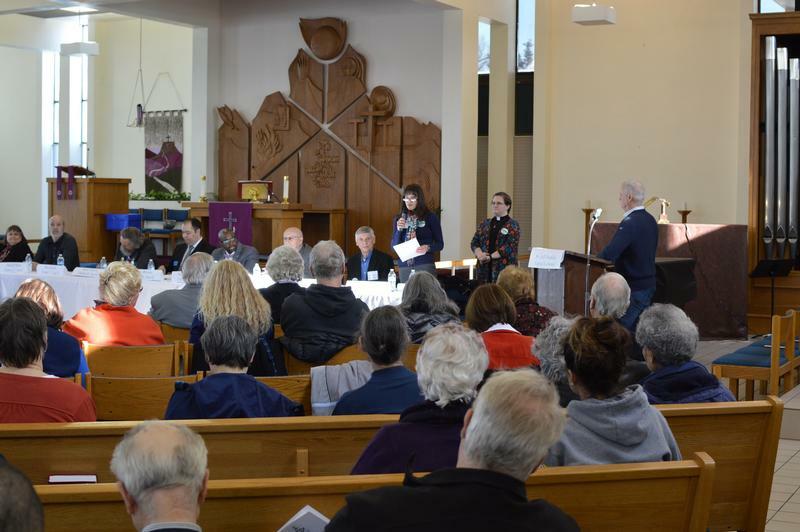 In 2016, AFACT members First Covenant church and Catholic Native Ministry held a town hall meeting attended by over 400 people to address lack of detox facilities in Anchorage. AFACT held a prayer vigil called "Hope for Anchorage" in response to the violence experienced in our city. Two 4-day leadership trainings were held and attended by many new leaders from Anchorage and the Valley who learned about the Faith-based community organizing model. In the past, AFACT worked tirelessly to bring Medicaid Expansion to Alaska. AFACT has held Candidate Forums along with voter registration drives. AFACT has worked with local congregations on issues of access to health care, neighborhood safety, immigration reform, and youth empowerment.